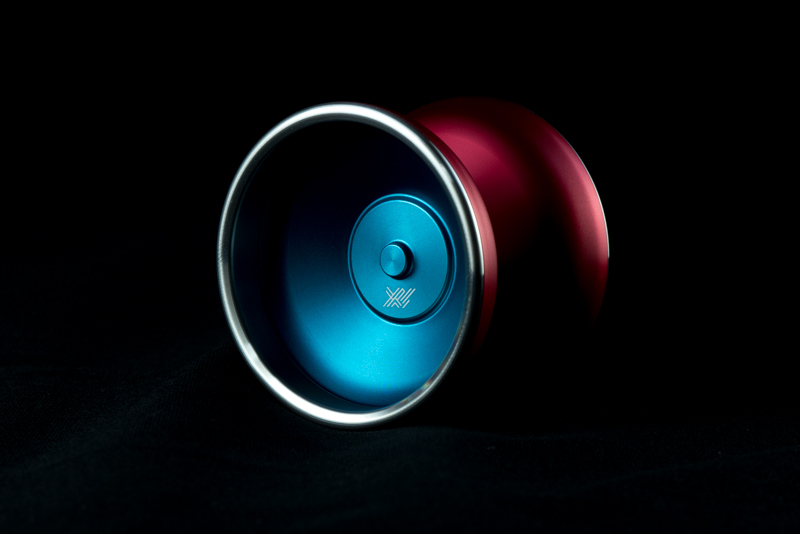 Yoyorecreation® | Red Rims Onslaught, USA color Anomaly and Blue Supercell are released! Arata string and Toru string have arrived! Red Rims Onslaught, USA color Anomaly and Blue Supercell are released! Arata string and Toru string have arrived! 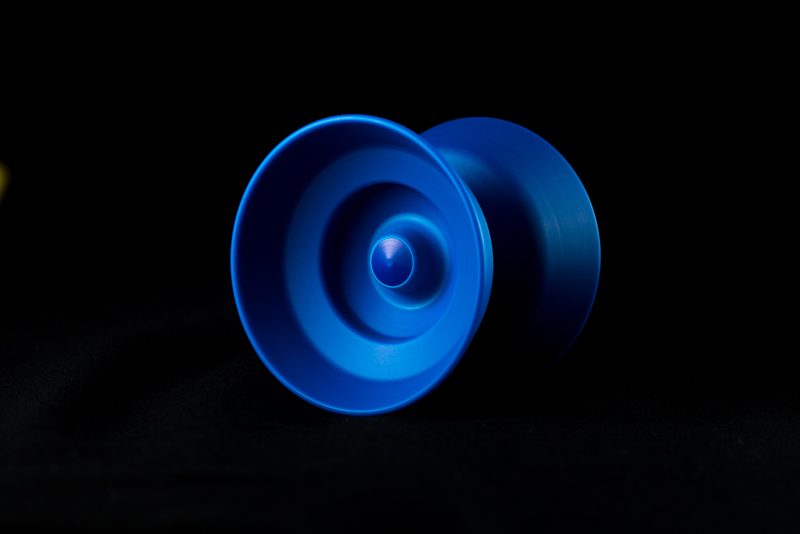 04 Oct Red Rims Onslaught, USA color Anomaly and Blue Supercell are released! Arata string and Toru string have arrived! 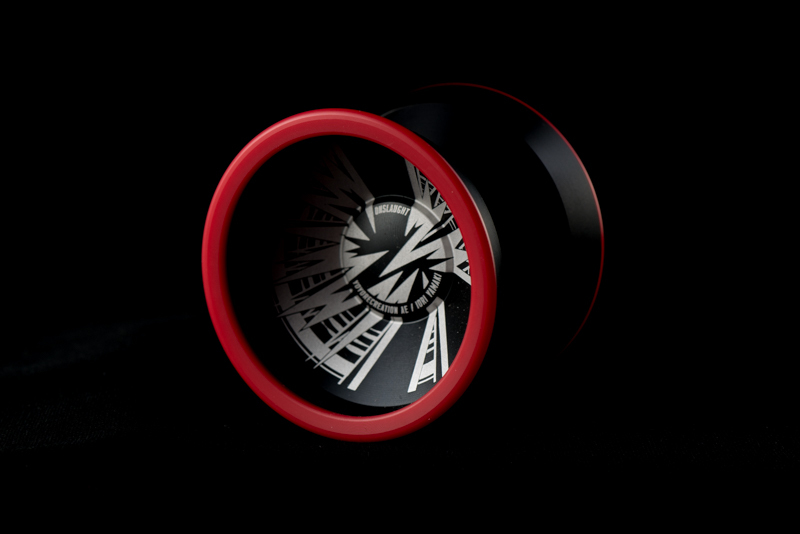 New color Black & Red “Onslaught” is released! The outer rims are colored vivid red. We start to sell USA color Anomaly! And Orange color Anomaly is restocked. “Arata string” produced by hkmt equipment is released! Arata string is developed for Arata Imai, member of team yoyorecreation. 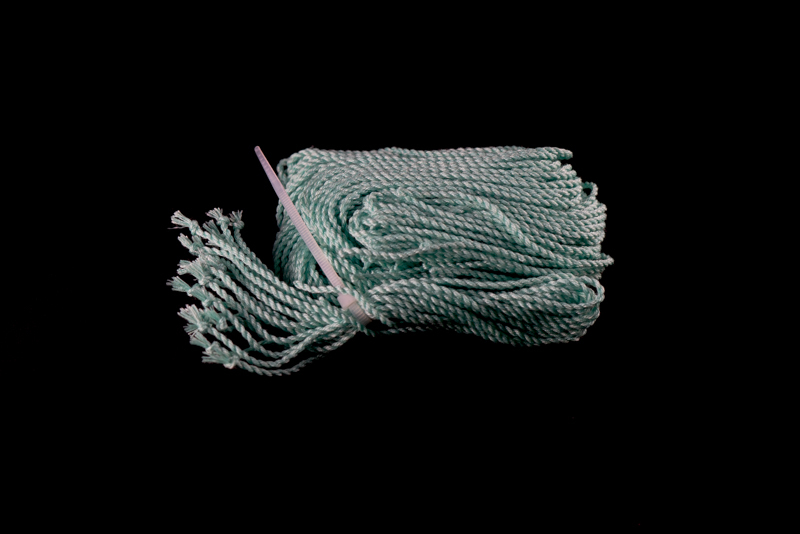 The use for softer material has realized that you can control the string clearly with a confortable feeling. 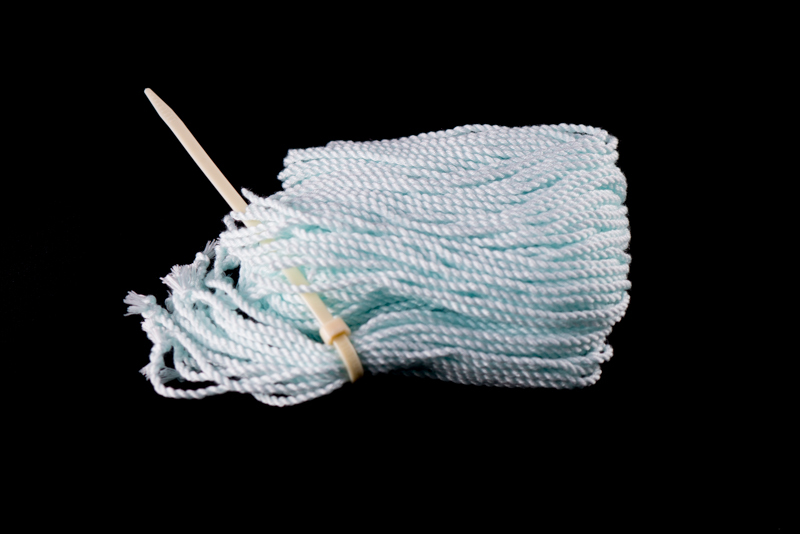 Ice green color and Ice Blue color “Toru string” arrive!